Industrial Cabinets for Generator Condition Monitors and Generator Gas Analyzers | Fort Miller FAB 3 Corp.
FM FAB3 is proud to be working with one of the leading manufacturers of Generator Condition Monitors and Generator Gas Analyzers. 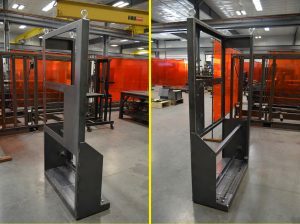 We have begun manufacturing some of the different steel cabinets which make up their standard product line and look forward to meeting all of their custom application needs. In working with our manufacturing partners we emphasize clear and open lines of communication, where expectations can be clearly established. As we continue to grow and expand, we are always interested in exploring new opportunities. 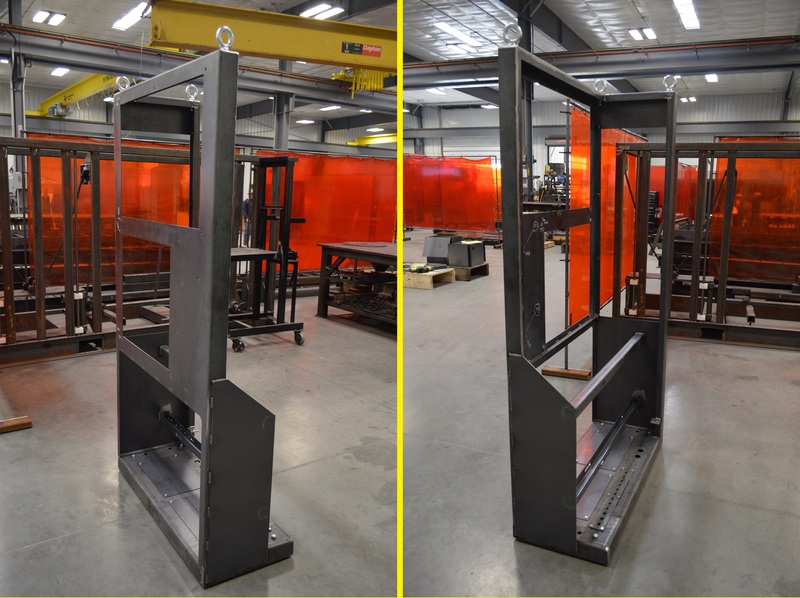 We want to encourage one and all to consider FM FAB3 to help facilitate your production process and meet your metal fabrication needs.